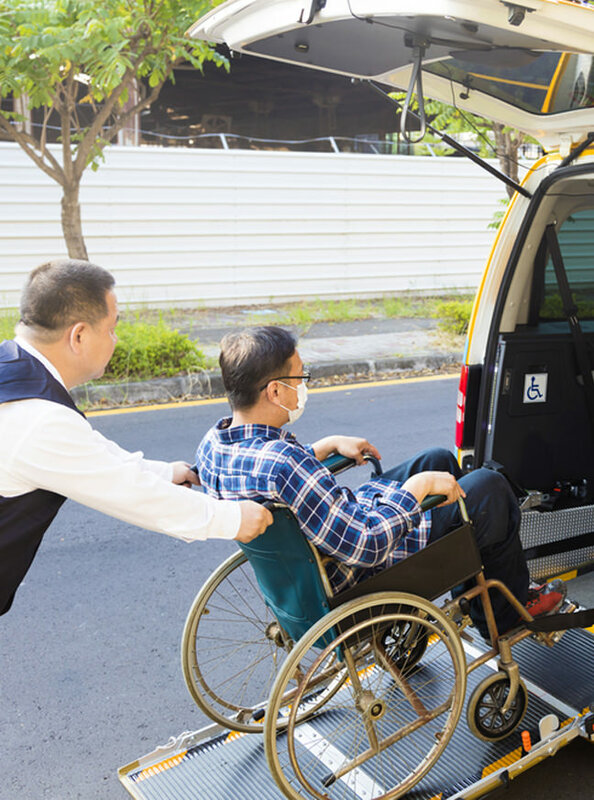 The Taxi Access Program allows RTA certified paratransit customers to travel in taxis at reduced rates for trips that originate within the City of Chicago. Taxi vouchers, good for a one-way taxi ride valued up to $13.50, may be purchased for $5.00 each. Riders must pay the difference if the taxi meter exceeds $13.50. Vouchers may be purchased at the newly relocated RTA Customer Service Center: 165 N. Jefferson St. at Lake St. One must present either a valid RTA ADA Paratransit ID or a letter of eligibility from the RTA along with a photo ID. Up to 30 vouchers may be purchased per week but only 4 used per day.